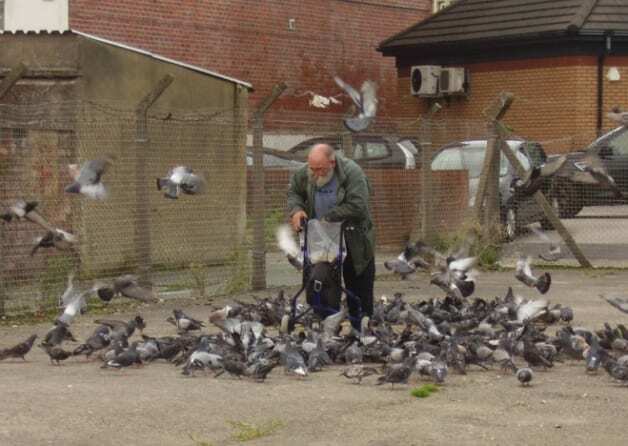 A bird-loving father from Birmingham has been threatened with a £5,000 fine and court action for feeding pigeons. Father-of-two Adnan Mir, aged 37, began feeding the birds in Church Road and Croft Road, Yardley, two years ago after an elderly neighbour who had fed them for 35 years died. 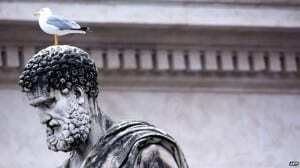 He said he felt sorry for the pigeons, who kept showing up expecting her to feed them – but the council took a rather dim view of his actions. He was fined £50 for scattering seeds in November 2012, and was given a council caution last year, with the council claiming the seed attracts vermin. And now the council is threatening further action, accusing him of “ignoring” the warnings. Mr Mir says he now only feeds pigeons in the park, and says he is not committing a crime. PEDESTRIANS have resorted to walking under a Worcester bridge with an umbrella to protect them from pigeon attacks and droppings says a councillor. Residents have resorted to walking under the bridge, on Bromyard Road, with an umbrella to protect them from attacks and droppings. 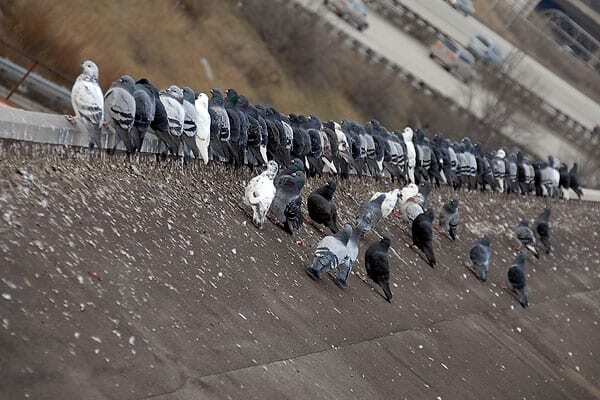 However, Network Rail say they do plan to install some ‘pigeon spikes’ to prevent them roosting there which they hope will curb the nuisance. 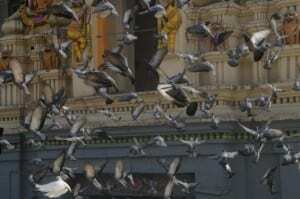 It is believed the pigeons are attacking people as they feel the need to protect their young. 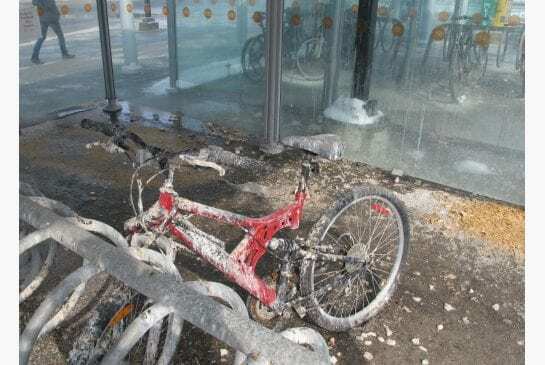 St John’s county councillor, Richard Udall, has received many complaints about the hostile birds, and has written to the chief executive of Network Rail to tackle the problem. Netting was suggested by cllr Udall but Network Rail now say spikes may solve the problem. 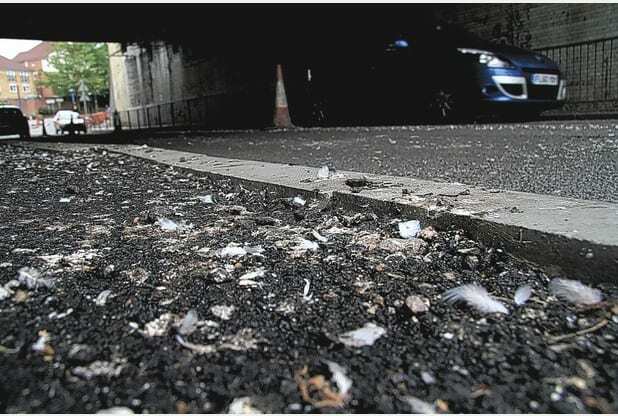 Cllr Udall said: “I have been receiving complaints for a few years, both Environmental Health and Worcestershire Highways have made formal requests to ask Network Rail to erect netting to prevent the birds from nesting. 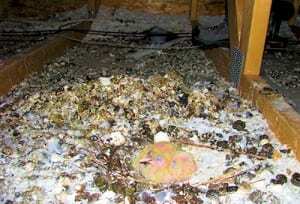 “Receiving a coating of pigeon droppings and feathers can clearly be a danger to health. 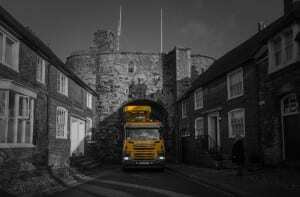 “However, they have no powers to force them to do so, and Network Rail just appear to ignore the requests. They clearly have taken no action and the problem is getting worse. “They need to act now to prevent the birds returning next spring.” It is hoped, with the spotlight now on the issue, public pressure will force them to act. Cllr Udall said: “I believe that public pressure will force them into action, the problem is not going to go away without their intervention. “Residents who walk to work, school or the local shops must walk under the bridge, any alternative route would be too far or just too inconvenient. 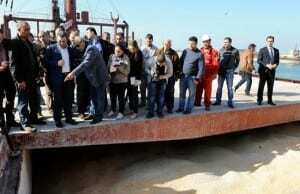 “People are fed up with the problem and we need the owners of the bridge to take some responsibility to help”. 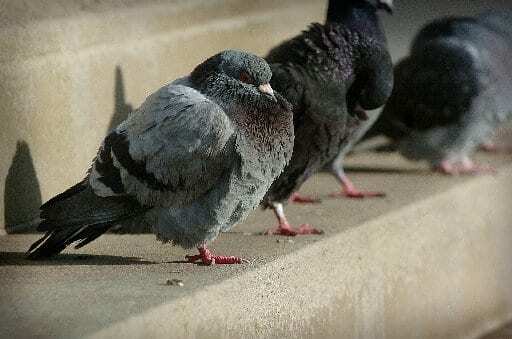 RESIDENTS have been locked in a bitter battle with the council over problems caused by a growing pigeon population. 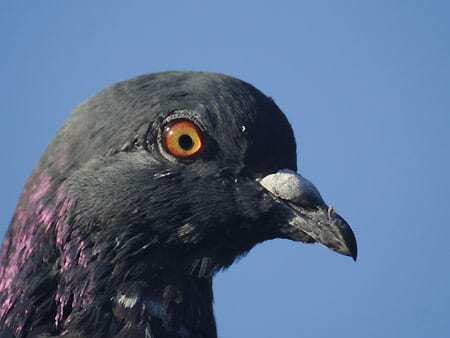 It has also been claimed that a startled pigeon flew into an elderly woman’s face leaving her with a broken nose and black eye. Graham Tilston told the Leader he witnessed the incident close to the pigeon coops at Kaleyards, Chester, and is now demanding Cheshire West and Chester Council takes action to reduce the flock of “flying rats”. Backed by other angry residents, he has bombarded the council with letters and phone calls urging them to cull the birds, which he says carry diseases and are becoming too widespread. 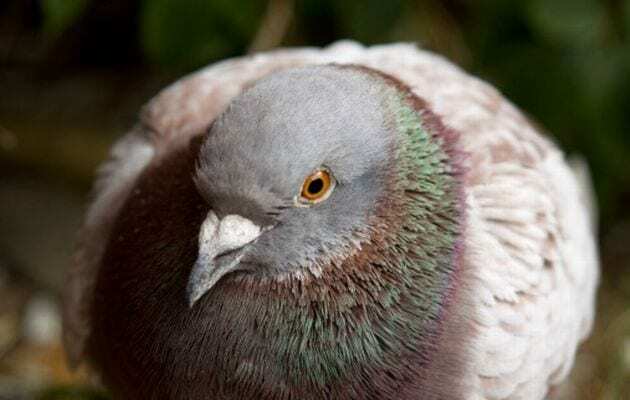 He has slammed the council for failing to move the “useless” pigeon coops, claiming they create huge flocks of birds that defecate on cars and pedestrians, fly into the nearby Tesco supermarket on Frodsham Street, and even injure people. The coops, called a dovecote, are intended to keep the birds confined to one area and allow eggs to be taken from the roosting boxes to keep numbers down. 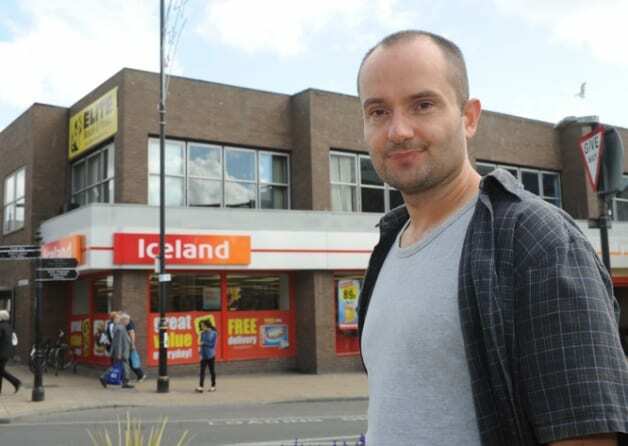 Mr Tilston, of Foregate Street, complained to the Local Government Ombudsman about the council’s lack of action over the issue although it was concluded no action was necessary. Pigeon faeces also creates slippery pathways that are treacherous for older people, who regularly walked close to the dovecote to reach Tesco, Mr Tilston said. 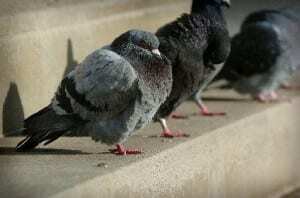 He added: “The close proximity of the pigeon coops and the large flocks of pigeons in the city centre are a serious problem. 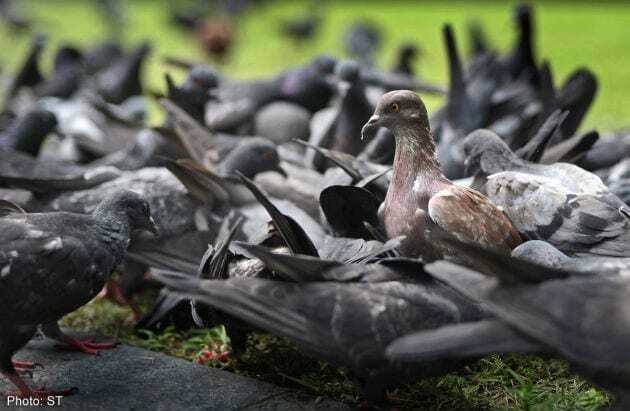 No one at the council was available for comment, but in a letter to Mr Tilston, CWaC’s Animal Health and Pest Control department stressed the council had no legal obligation to control pigeon numbers. 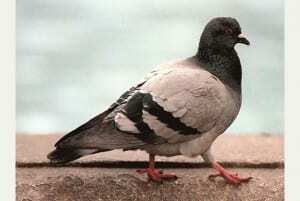 A spokesman said: “Unlike many local authorities we do have a control programme in relation to feral pigeons. In Chester, the dovecote is there specifically to allow a feeding area for the pigeons. She said the decision to locate the coops at Kaleyards had been taken by the former city council, not CWaC, which was “exploring the possibility” of removing it. She said people were generally opposed to a cull and experts generally agreed such a measure could lead to a larger flock than before as young and healthy pigeons “breed almost continuously to fill the vacuum”. 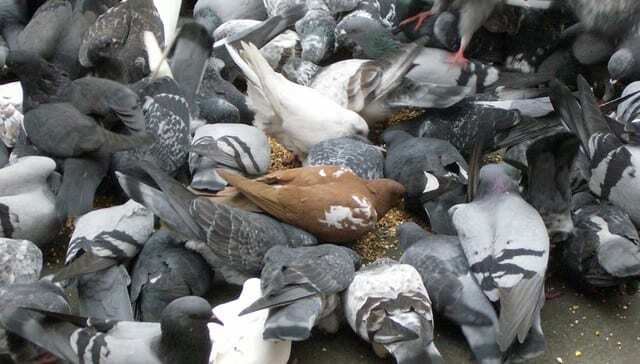 This summer the council introduced fines for people caught over-feeding pigeons in Chester, although it is understood no one has yet been penalised. Tech City, where a pigeon is faster than the internet !! 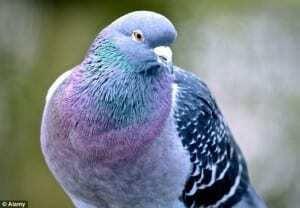 Businesses in a district aiming to be a global technology centre would be better off using carrier pigeons to send files than using the internet, an MP has said. Labour’s Emily Thornberry suggested owls and ravens would also offer an improved service in Tech City, a Government-backed area endorsed by the Prime Minister, compared to the slow broadband speeds available. The former shadow minister said it took nine hours for one of the companies based in the east London start-up collective to send a two-and-a-half minute film to Ford. Thirty-eight businesses signed a petition last May complaining about slow and unreliable broadband in the area, MPs heard. Ms Thornberry also said she took a sample case to BT although she was informed it was not commercially viable to connect a green cabinet outside that company’s premises, despite high-speed broadband being available in the area. David Cameron has previously stated he wanted to help Tech City become ”one of the world’s great technology centres” while Mayor of London Boris Johnson is also backing the area. Ms Thornberry urged the duo to ”lean” on BT to give the companies the tools they need. The MP for Islington South and Finsbury told a Westminster Hall debate: ”This is an area that ought to be exporting but if they simply cannot export a two-and-a-half-minute film without nine hours time to upload it, it really can’t be called Tech City I’d respectfully suggest. ”Tech City doesn’t just serve the UK. ”Companies in my constituency have clients throughout the world and these clients expect these companies to have fast and reliable communications. ”I spoke to (Michael Proudfoot, of film production company Proudfoot) and it was clear his business has evolved over the past 10 years but his connectivity has not improved in line with his work. ”He said that to send a high quality sound file to Covent Garden it was quicker to put it on a stick and cycle it round to Covent Garden. ”Perhaps he should attach it to a stick and then put it on an owl like Harry Potter or perhaps put it on a carrier pigeon or even a raven, as they do in Game of Thrones. That might be equally effective. Replying for the Government, Culture Minister Ed Vaizey said vouchers had been made available in London which would allow a business to apply and have the connection charge met. He said 2,500 businesses in London had taken advantage of this. Mr Vaizey said: “I get a lot of criticism about BT in debates like this and I sometimes feel that I am BT’s spokesman in the House of Commons because I’m constantly having to defend them either on customer service or on the grounds of competition. “But it is interesting to note where you can make money and a good margin there is a competitive market – so if you’re in the centre of a city like London with a lot of SMEs you will find a lot of suppliers willing to build up networks and supply that marketplace. In a statement, a BT spokeswoman said: “Ultrafast high-capacity broadband services are available throughout the whole of Tech City and Government grants are available to businesses which want them. 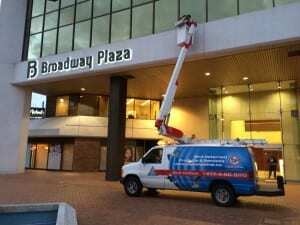 “The prices for these services are set to fall from this April with the wholesale installation charge for our one gbps service falling by 46% to cite just one example. “These dedicated business lines are likely to be needed by any business with sizeable digital demands. NIPTON, Calif. — The Mojave Desert’s gleaming Ivanpah solar plant is bright enough to make Las Vegas-bound air travelers and pilots squint from a distance of 60 or more miles. The 45-story “power towers” shine with sunlight reflected by 350,000 heliostat mirrors spread across an area four times the size of New York’s Central Park. Receivers atop the towers heat to nearly 1,000 degrees Fahrenheit, boiling water to turn turbines that crank out 392 megawatts — power for more than 100,000 houses. But that intense heat is incinerating birds that fly into the “flux field” between the mirrors and the towers. Bird mortality is a problem for Ivanpah developer BrightSource Energy Inc., operator NRG Energy Inc. and other companies that covet the power tower technology. Killing or maiming most bird species — even by accident — is illegal under the Migratory Bird Treaty Act. Ivanpah, which opened a year ago, is testing new ways to prevent bird deaths, trying everything from anti-perching devices to spraying a bubble gum extract that birds hate. Its efforts could be key to the technology’s future. While bird kills happen at all energy projects, Ivanpah has had an outsize amount of press attention — possibly because it’s the largest power tower project in the world and because it got a $1.6 billion loan guarantee from the Department of Energy. Trouble began last April with the release of a Fish and Wildlife Service forensics report documenting debris, birds and insects — all known as “streamers” — going up in smoke at Ivanpah. 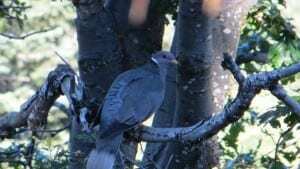 Vivid pictures of charred birds spawned headlines. According to the report, Fish and Wildlife enforcement officers reported seeing an average of one streamer every two minutes. 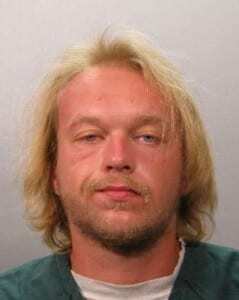 One falconlike bird was seen with a plume of smoke rising from its tail as it flew through the field. 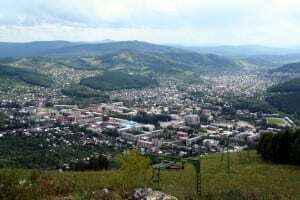 It lost stability and altitude but was able to clear the plant’s perimeter and land, the officers said. It was never found. One hundred forty-one bird carcasses were found at Ivanpah from June 2012 to December 2013, one-third of which likely died from the solar flux, with telltale signs including feather curling, charring, melting and breakage. Most were house finches and yellow-rumped warblers whose diets consist mostly of insects. Critics and media seized on the report. Ivanpah consultants said they believe no more than 1,469 birds a year are being directly killed, 898 of which could be attributed to solar flux. Ivanpah officials say the plant’s impacts pale in comparison to larger human threats. They include building collisions that kill an estimated 365 million to 988 million birds annually in the U.S., according to a 2014 study by federal scientists in the journal The Condor: Ornithological Applications. Stray and outdoor pet cats each year kill a median of 2.4 billion birds and 12.3 billion mammals, mostly native mammals like shrews, chipmunks and voles, according to a 2013 report from scientists from the Smithsonian Conservation Biology Institute and FWS. American wind farms kill upward of half a million birds annually, according to peer-reviewed research, and power lines kill hundreds of thousands to 175 million birds annually, according to another study. But the lurid images of burned birds at Ivanpah seem to resonate with the public. And uncertainty over the towers’ impacts could bring headaches to new projects. Whether bird deaths at Ivanpah will crimp the technology’s development remains to be seen. Environmentalists are unlikely to endorse the technology until its environmental footprint is better understood. Ivanpah’s owners hope to answer that through better monitoring and the use of bird deterrents. In mid-October, Ivanpah installed a “BirdBuffer” at the top of one of its towers. The moving box-size machine sprays a concentrated grape juice extract into the air at regular intervals, 45 minutes of every hour. The vapor extract, which is used in food products including bubble gum, causes a “safe yet irritating response” in birds, according to the manufacturer, BirdBuffer LLC of Everett, Wash., which sells the units for $8,995 each. BirdBuffer CEO Gary Crawford said the plant has since seen a reduction in bird activity. Ivanpah is also exploring anti-perching devices, fogging and sonic deterrents, and waste and water containment to keep birds from scavenging the area for food, NRG’s Holland said. 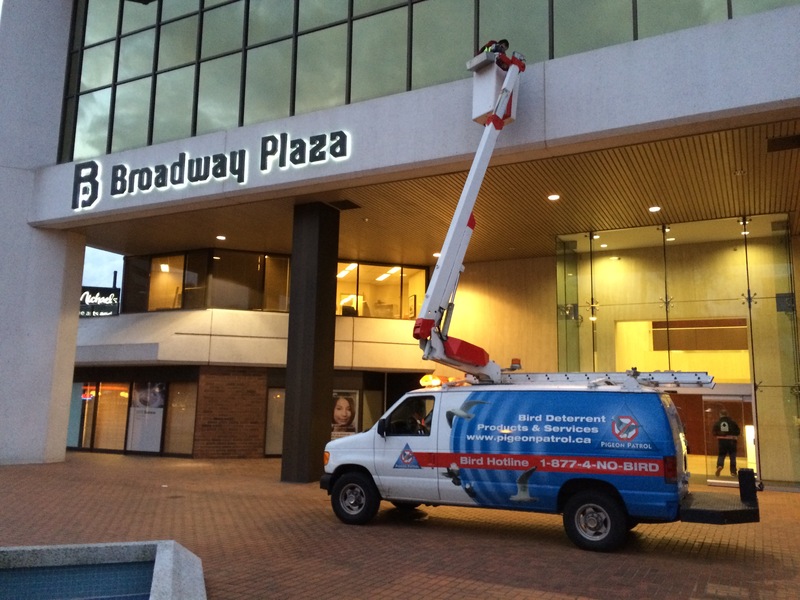 It is turning off facility lights at night to attract fewer insects and repositioning heliostats to cut down on glare. Birds continue to fall from the sky — 115 carcasses were located last year between May 23 and Aug. 17, about one-third of which showed signed of dying in the solar flux, according to Ivanpah’s latest filing with the California Energy Commission. A Greenwire reporter visited the site Dec. 7 but saw no streamers or bird carcasses. Ivanpah’s nearly 350,000 mirrors track and reflect sunlight onto the boilers atop the three power towers. Photo by Phil Taylor. The true number of dying birds is likely underrepresented by human surveys. Large facilities like Ivanpah are difficult to efficiently search; carcasses are often hidden by vegetation or solar panels, dead birds disappear to scavengers and others degrade too fast to determine cause of death, according to the FWS forensics report. Ivanpah is also seeking to better monitor its airspace. Last May, the plant’s owners commissioned the U.S. Geological Survey to study the effectiveness of video cameras, radar, acoustic detectors and other tracking devices to quantify the presence, diversity, movement and behaviors of birds, bats and insects flying near the facility. 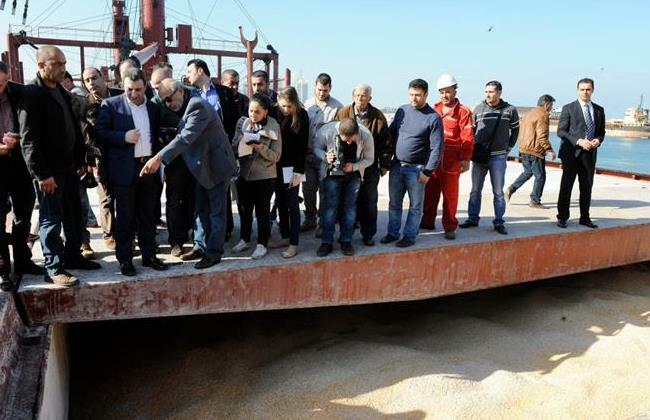 The results, expected to be published this year in a scientific journal, could spur new research into best management practices. Birds are not the first major wildlife problem Ivanpah has faced. In addition to invading avian airspace, the plant took over about 3,500 acres of native desert scrubland with a resident population of federally threatened desert tortoise. Developers spent $22 million to care for tortoises, moving several dozen from the construction site and building a “head start” nursery where juvenile tortoises and hatchlings are reared until big enough to resist predation from kit foxes, ravens or coyotes. The company plans to spend $34 million more to meet federal and state mitigation obligations. “BrightSource was a very good partner for making that work for desert tortoise,” said FWS Director Dan Ashe. Bird mortality will be an ongoing challenge, he said. Legal experts do not expect bird deaths to thwart solar development, even as the Justice Department cracks down on wind farms that kill significant numbers of birds and extracts major penalties under the Migratory Bird Treaty Act. Solar developers typically meet that burden by agreeing to mitigation and bird and bat conservation strategies as a condition of federal permits, Bell said. Solar farms, particularly future power towers, may need to do more if they want to maintain their green credentials. George, of Audubon California, said he’s reserving judgment on Ivanpah until more studies are completed. “Right now, we’re cautious and not willing to support the permitting of another power tower,” he said. George visited the Ivanpah plant last fall and said the operator had roughly two dozen biologists that day fanning the property looking for dead birds with the help of scent dogs. Through binoculars, he saw plenty of streamers in the sky, though he said it was not clear whether any of them were birds. A FEEDING ban at St Martin’s Churchyard has already been successful in reducing the numbers of pigeons and squirrels living there. 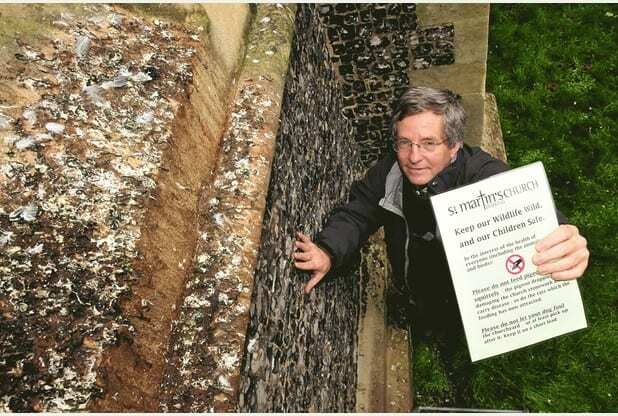 As the Advertiser revealed in December, the vast population of animals and “less-pleasant vermin” living around the church is causing a significant risk to the much-loved building, with architects warning there is a high potential for stonework to be damaged by large amounts of droppings. Signs were erected around the site that month calling for those walking through the yard to “Keep our wildlife wild and our children safe” and refrain from feeding animals there. Churchwarden Peter Bunn said that while there is still a long way to go, the signs have so far proved effective. “The number of pigeons you see sitting on the south roof waiting for food has definitely been reduced,” he said. “It has got better. I would say that most people are respecting the signs. It’s not everyone and we have had some people we have had slight difficulties with. As well as the potential damage to stonework, a further concern for church workers is that of squirrels finding their way inside and causing damage to the historic organ or, more seriously, chewing through electric wiring and starting a fire. 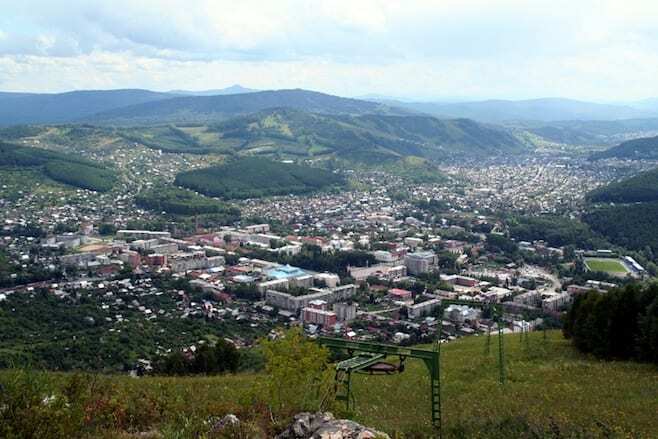 Householders in the area have also noticed an improvement. Derek Benoliel of nearby St Martin’s Court said: “The situation is greatly improved. “It’s not resolved but there definitely isn’t as many pigeons as there was. In the morning we used to see around 100 to 150 pigeons. “The people that feed them do it with the best intentions in the world but they don’t know the danger. He added: “We are still inundated with squirrels. “It needs to be stopped completely. You definitely still see people doing it. Pigeons have plagued the parliament for years. When the building first opened, muck and feathers were blown through vents on to researchers’ desks and some birds even got into MSPs’ ­offices. Nets, wires and spikes were installed in a bid to keep the birds away. Birds of prey were introduced in 2009 with a strict “no kill” policy. Last year, the Evening News revealed laser pens were also being used to frighten the birds away, prompting warnings by experts that birds could be blinded by such measures. 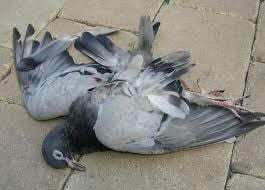 Today, pigeon experts said the parliament was wasting money by paying for any more action against the birds. Monthly reports to Holyrood by contractors NBC Bird and Pest Solutions say they find an average of 14 birds present each time they arrive for their early-morning visits. And the reports claim they successfully disperse about two-thirds each time. But Emma Haskell, who until recently ran the ­Pigeon Control Advisory Service, said there was little chance of getting the numbers any lower. She said: “These will undoubtedly be the same birds each time. They will return to base once the hawk has gone. 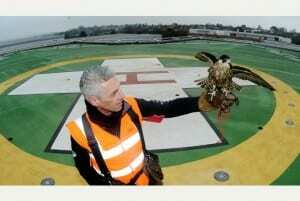 You would need to fly the hawks 24/7 to deter the pigeons permanently. 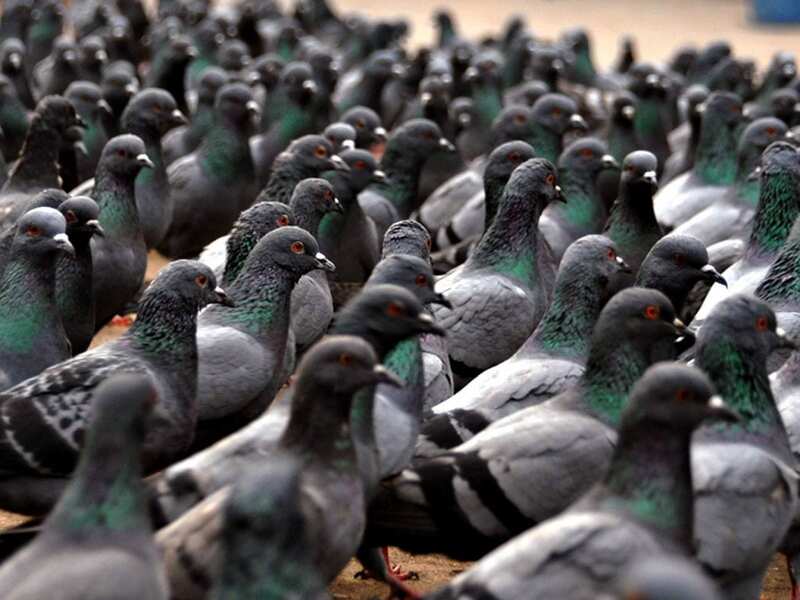 “They are never going to be pigeon-free. That’s just unrealistic. Ms Haskell said the only time the pigeons would be absent from the building was when a hawk was flying and there was no reason to suppose scrapping such flights would lead to an increase in numbers. Edinburgh Southern SNP MSP Jim Eadie said: “Given the size and importance of the building, it is appropriate there should be proper pest control measures in place. It is understood the parliament will consider cutting back hawk visits when the contract runs out in May next year. A PIGEON coop went up in flames on Sunday night after an electrical fault. It is not known how many pigeons were harmed in the blaze. The Scottish Fire and Rescue Service received a call just after 10pm for an unknown fire in the town’s Burns Terrace and one appliance from Ardrossan Fire Station was dispatched to find a garden shed well alight. A single high pressure jet was used to extinguish the flames before it came to light that it was home for pigeons. Police were then requested from the fire crew as this could have been wilfull fireraising but a spokesperson from Police Scotland said that this a suspected electrical fault and it was not being treated as suspicious. The fire was brought under control just after 11.30pm by the fire service but it is unclear how many pigeons were harmed in the blaze. The blueberries are here! The strawberries have been great, and now the blueberries are coming into season! But we aren’t the only ones who like blueberries. We’ve got the sparrows, robins and all different kinds of birds, so there are a couple of different things you can do to protect your blueberries so the birds don’t get the whole crop. The first thing is if you have a small bush or just one or two bushes, it’s nice to cover them with bird netting. Now to do this, don’t just drape the netting over the bush, because every time you pull it off you’ll be pulling off berries and leaves and damaging the bush. It’s better to put some stakes in around the bush and then put the netting over the stakes. Its much easier to get in to work around the bush. There are also reflective devices that you can use to scare birds away. I’ve got my old Pat Metheney CD over here! But really, anything that is going to reflect light such as CDs, aluminum pie plates, and holigraphic tape can be used. I even hang this scare eye balloon, that believe it or not, looks like a hawk to many birds, so they tend to stay away. They key with these devices, though, is to move them around so that it looks like the hawk is moving around too. The wind will really help move these reflective tapes! The final thing you can do is spray your berries with a sugar solution. Take 4 packets of Grape Kool-Aid, and a couple of quarts of water and then spray that solution on the plants. You can use regular sugar, too. The sugary solution has a flavor that the birds don’t like. So all of this will hopefully make you have a beautiful berry crop that you can have all for yourself! It is currently legal to use live pigeons in what are known as “pigeon shoots” during target practice and shooting competitions in the state of Pennsylvania. Across the state pigeons are forced into spring-loaded boxes and launched into the air to be shot. And the barbaric practice is completely unnecessary. Participants can easily spare the suffering of these innocent creatures by using clay discs as a humane alternative. Pennsylvania legislators have proposed a bill that would institute a statewide ban on live pigeon shoots. In addition the bill would outlaw the slaughter or sale of cats and dogs for human consumption. Officials with the American Society for the Prevention of Cruelty to Animals state that while this is a relatively rare occurrence, shockingly it remains legal in the state of Pennsylvania. Companion animals belong in loving homes, not forced into the heartless meat trade to spend their short lives full of fear and cruelly confined until their brutal slaughter. Urge government officials to show compassion to pigeons and companion animals alike and vote in favor of this humane legislation. As an animal welfare advocate I find it shocking that two horrific practices of animal abuse are currently legal in the state of Pennsylvania: live pigeon shoots and the slaughter and sale of cats and dogs for human consumption. Thankfully legislators have proposed House Bill 1750 (H.B. 1750), which would ban both of these cruel practices in your state. Pigeons are fully capable of feeling distress, fear and pain and do not deserve the cruel fate of being used in live pigeon shoots. These barbaric events involve forcing pigeons into spring-loaded boxes and launching them into the air only to be shot down moments later. 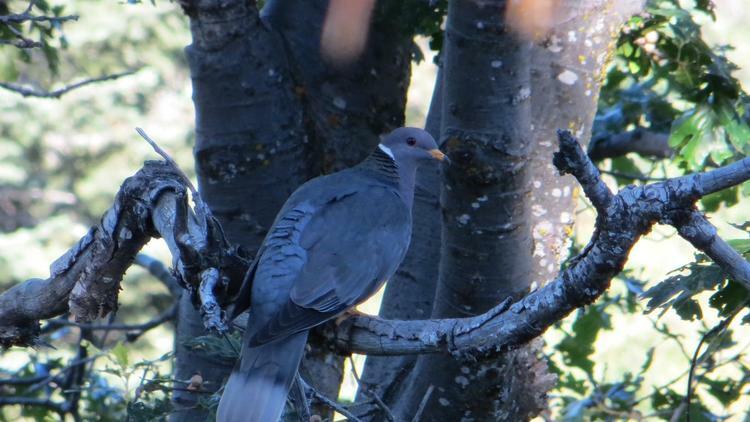 Live pigeon shoots are disturbingly a part of everyday target practice and shooting competitions throughout your state, despite readily available and humane alternatives such as clay discs. While slaughtering and selling dogs and cats for human consumption is far less common, surprisingly, it is legal in Pennsylvania. These animals have been our companions for hundreds of years and rely on humans to protect them from unimaginable cruelty like this.